Kindly note that spaces are limited. No tickets will be sold at the door. Light snacks & refreshments will be served. 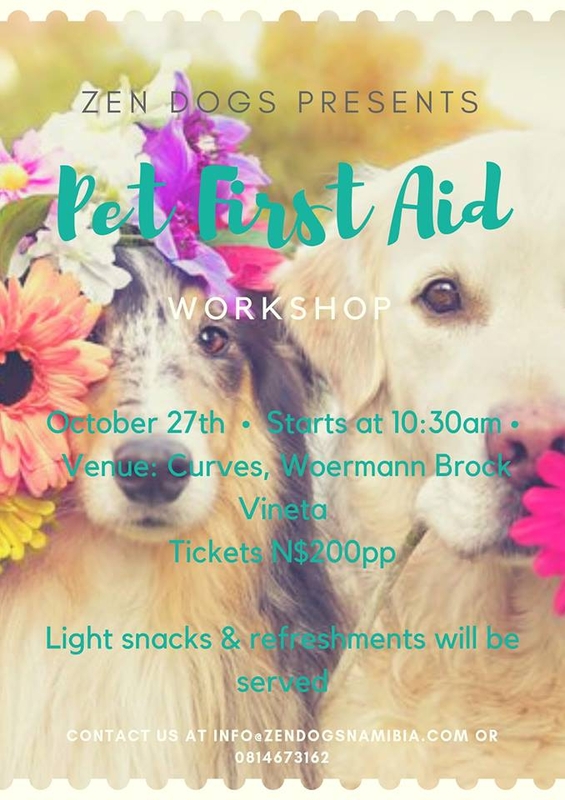 Pet First Aid kits will also be sold at venue.